Happy Easter to those celebrating it today, and Happy Passover to those celebrating it this week! Alas, I missed the entirety of Holy Week services due to a bad cold. I’m hoping to make it to church today, but we’ll see. 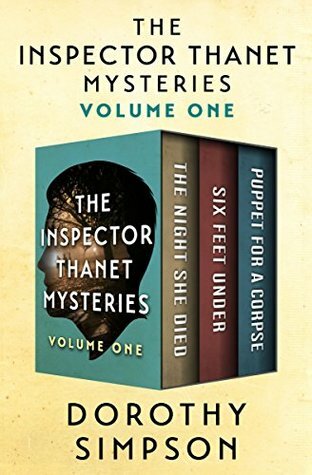 I’ve also been working hard all week, but should be done with the current job early this week… just in time to start on three more. I’m hoping for a bit of a break in May, and some time to catch up on other parts of my life, like the house—which is in dire need of some attention! 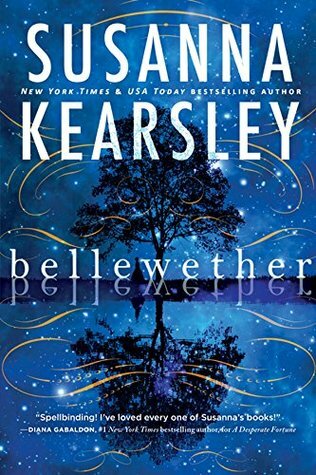 Reading: I finished Bellewether (Susanna Kearsley; ARC), which I loved. 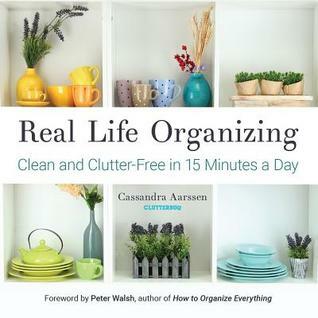 I also read Real Life Organizing, which I got from the library last weekend–because, gentle reader, I am in dire need of organizing intervention! 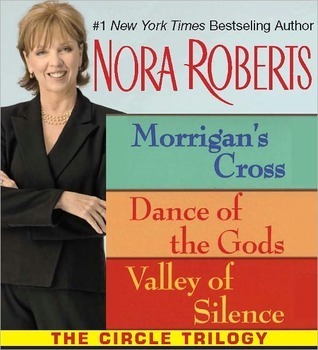 And I reread the Circle Trilogy by Nora Roberts. 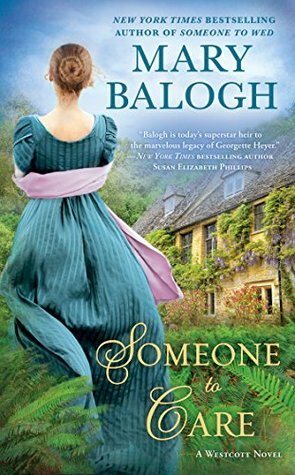 Now I’m reading Someone to Care by Mary Balogh (ARC) and rereading Nora Roberts’ Inn BoonsBoro trilogy. 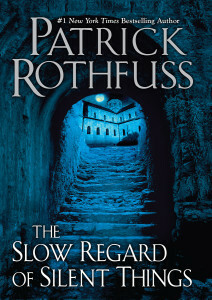 I need to get back to The Slow Regard of Silent Things, by Patrick Rothfuss, which I am slowly savoring. 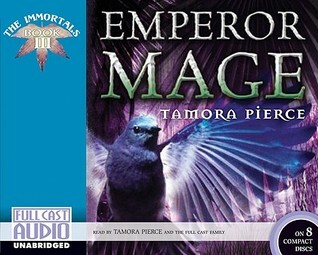 Listening to: I’m re-listening to Tamora Pierce’s Immortals quartet, finishing Wolf-Speaker and starting Emperor Mage this week. Watching: A few spinning tutorials on YouTube, but nothing else. 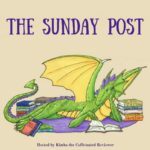 The Take Control of Your TBR Pile challenge is over. I read eight books from my TBR pile this month, so I surpassed my goal of six books. 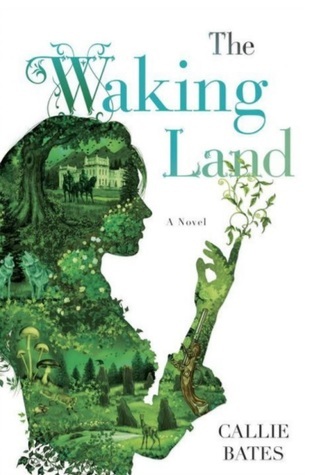 Goodreads Challenge: I started the week six or seven books behind schedule. Now I’m only one book behind. 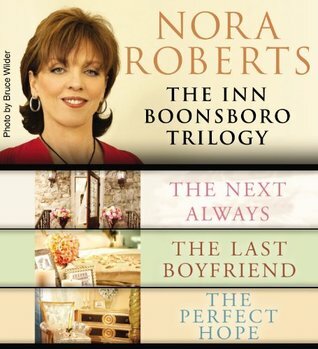 (I would be ahead, but since my Kindle version of Nora Roberts’ Circle Trilogy is a 3-in-1 volume, it only counted for one book instead of three. Ditto the Arrows of the Queen trilogy by Mercedes Lackey.) 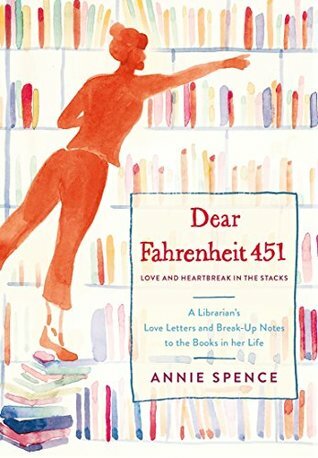 I’ve read 47 books so far this year, of which 25 were rereads. (That’s 51 and 29, if you count the 3-in-1 books as three each, instead of one each.) That’s a pretty typical ratio of new vs. reread titles for me. 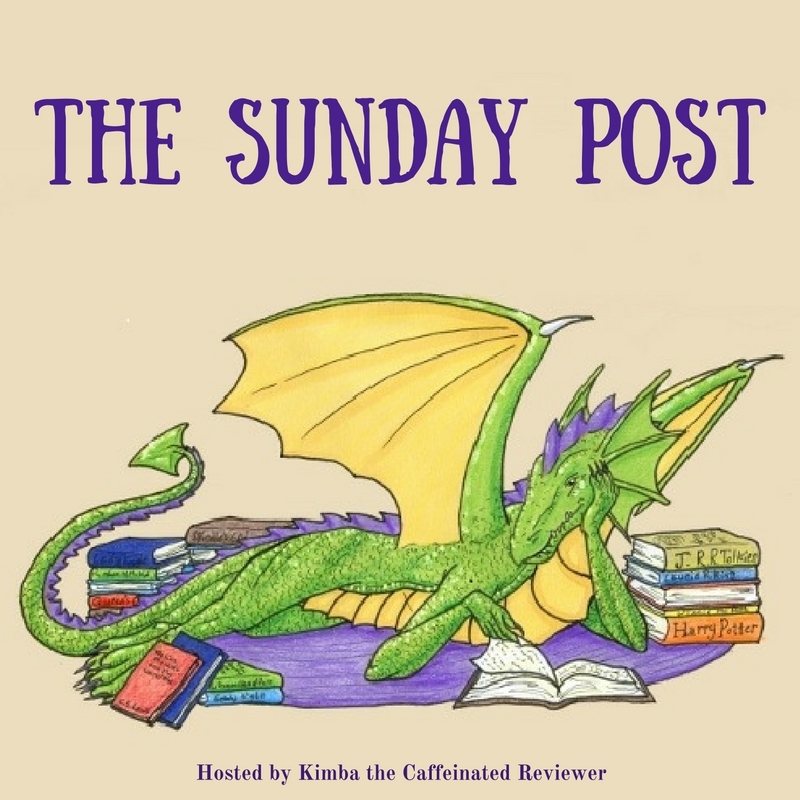 The Backlist Reader Challenge: I’m not doing so well on the challenge I’m hosting. 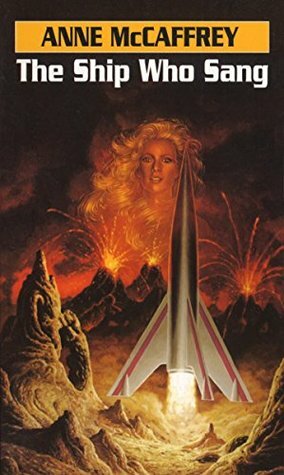 With a quarter of the year already gone, I’ve only read and reviewed one qualifying book so far. My goal was 30 books, so I’d better buckle down and start reading! 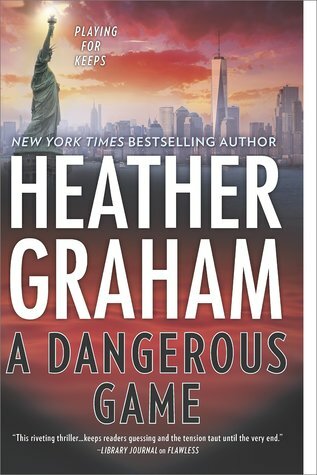 The Blogger Shame Challenge: My goal is to read and review 10 “older” ARCs this year. 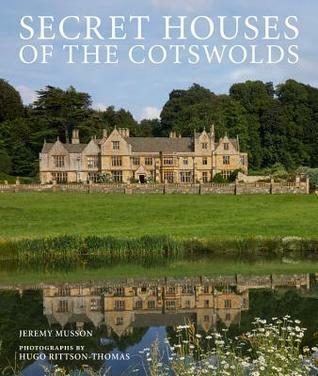 So far, I’ve read and reviewed two, which puts me behind but not by much. 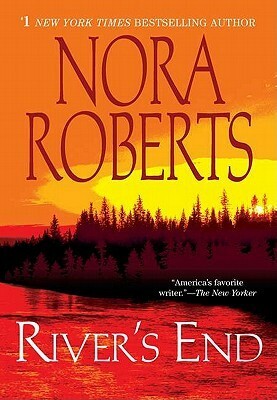 You can see my current status on all reading challenges here, with links to my reviews. 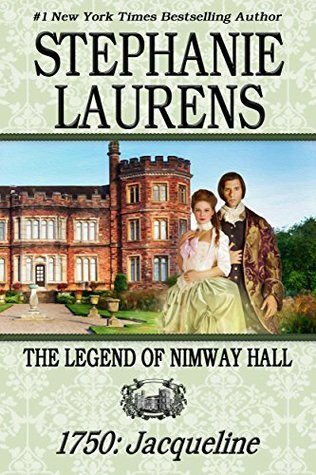 Thank you to Francis Lincoln publishers. Happy Easter! I hope you have a wonderful holiday. I count “x in 1” books individually. 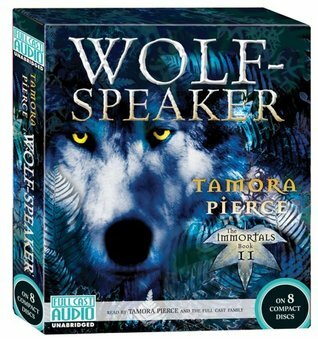 I just note in the review that I actually read “this version” and link to it. That blogger shame challenge seems interesting. I should probably do that one. Happy Easter! I hope you feel better soon. 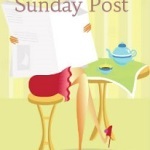 I’m sorry to hear that you’ve been under the weather but hope you were able to get to church yesterday. A break in May sounds nice. You definitely deserve one and hopefully you’ll be able to relax as well as tackling house stuff. 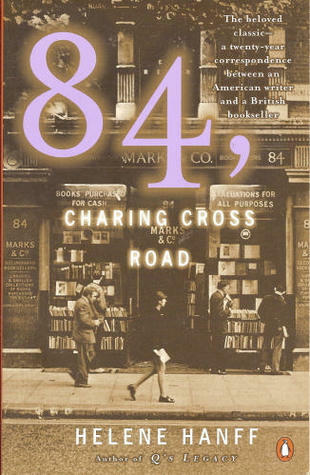 84, Charing Crossroads in one of my absolute favorite books! I’ve probably read it 50 times and could easily read it 50 more! Have a great week!